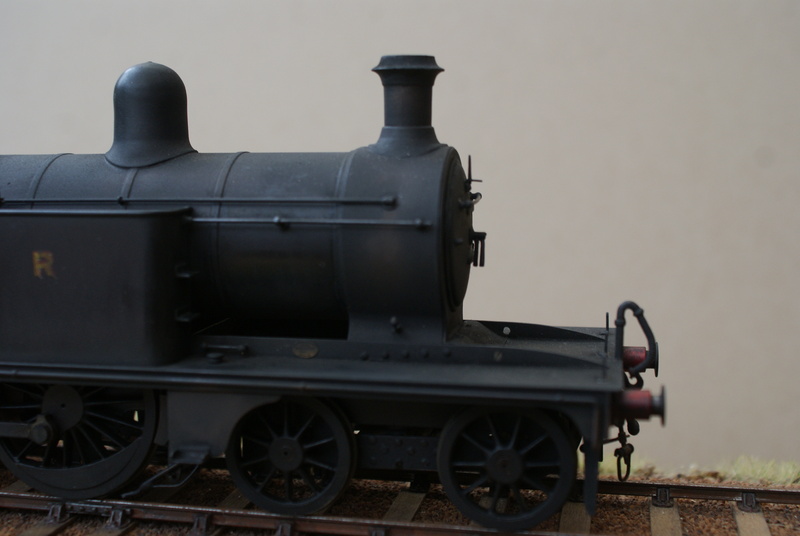 This model, built by others, was passed to me for weathering and is destined for the layout Monks Eleigh built to S7 standards. 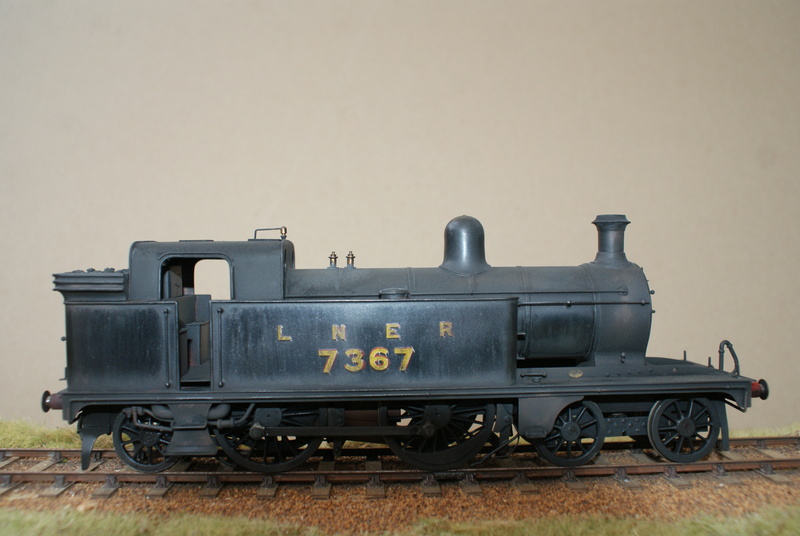 This loco joins the F3, E4 and J68 seen on this site at Monks Eleigh. 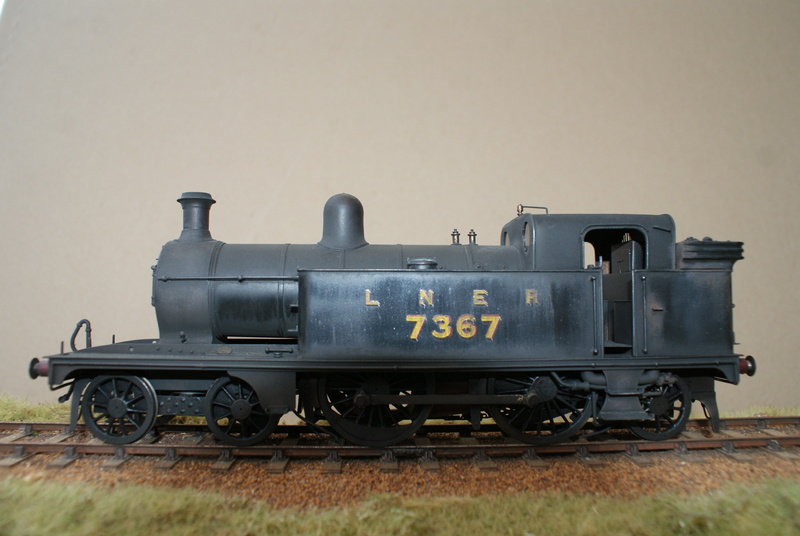 Lovely weathering of this Cambridge based engine c1948. Nice job. Many photos exist of this locomotive on duty at Saffron Walden in the late ’40s can be found. Judging by the fantastic standard of your work, I’m sure that if you’d built as well as weathered this one the spectacle plates on the cab rear would have been corrected! Murphy’s law that 7367 was the odd one out! 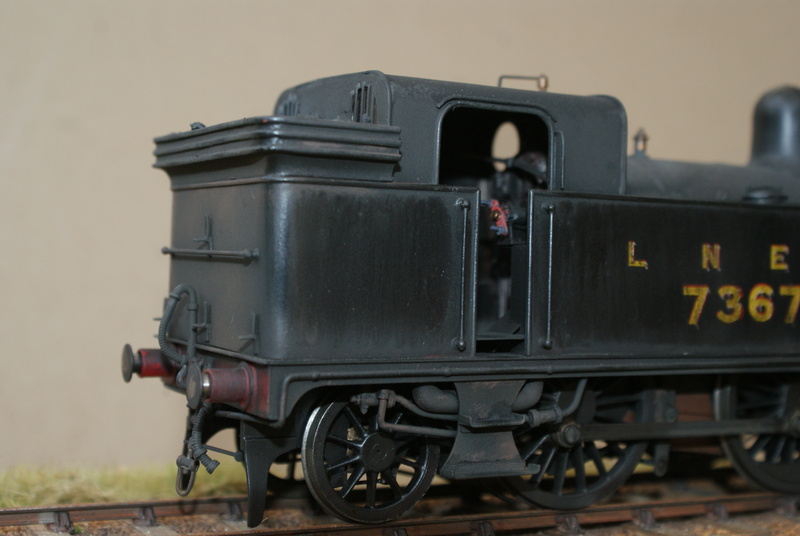 Adrian, thanks for your comments, I’m not always happy about finishing other peoples work but in this case the owner of the loco informed me that the builder had become unwell so I was happy to do the work. There was plenty of detail that could have been added but not in my remit.